Freddy Krueger. Pictures of Freddy Krueger :). 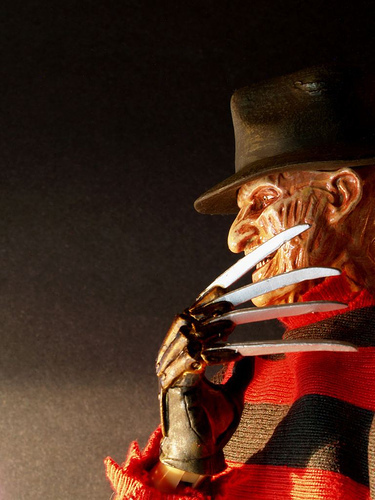 Wallpaper and background images in the Freddy Krueger club tagged: a nightmare on elm street freddy krueger slasher.